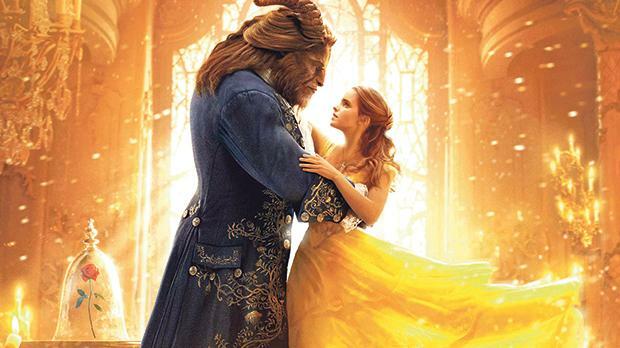 The Malta Philharmonic Orchestra will be performing to the live action film Beauty and the Beast this Saturday. The well-loved music soundtrack will be performed as the original Disney 2017 film unfolds on the big screen. The critically acclaimed musical score, composed by Alan Menken, including the festive Be Our Guest and heart-wrenching Tale as Old as Time, will be brought to life by the Malta Philharmonic Orchestra and singers of Kor Malta, under the direction of Kevin Abela. In this 2017 edition, the Disney’s animated classic takes on a new form, with a widened mythology and an all-star ensemble cast that includes Emma Watson and Dan Stevens as the eponymous characters accompanied by Luke Evans, Kevin Kline, Josh Gad, Ewan McGregor and many more. The unique family-friendly symphonic cinema event will take place at the Malta Fairs and Convention Centre in Ta’ Qali, on Saturday at 6.30pm. Further information and tickets can be acquired through showshappening.com or from www.maltaorchestra.com.